A collection of 30 cutting-edge technology lens flare presets for Ultraflares. Ultraflares Flarepack Vol. 3 is a collection of 30 cutting-edge technology lens flare presets for Ultraflares. These flares were meticulously modeled after real-world lens flares and designed to mimic photorealistic lens flare effects for modern hi-tech imagery. Ultraflares Flarepack Vol. 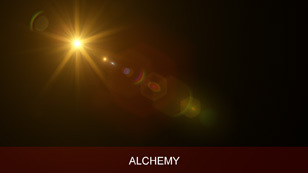 3 flares creatively enhance photography by allowing you to highlight specific elements. Ultraflares Flarepack Vol. 3 has been specifically developed for professional 3D artists, digital artists, designers and photographers. 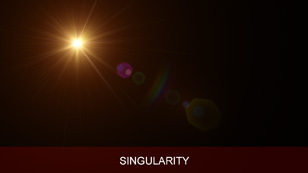 The collection provides a wide variety of unique technology flares in a multitude of color palettes to accommodate virtually any image palette. Technology flares are particularly helpful for adding a touch of hi-tech flair to related imagery such as product design, space design, industrial design, and much more. Their detailed and complex design allow for striking emphasis on image elements. Check out the gallery to see what’s included in this collection! Ultraflares Flarepack Vol. 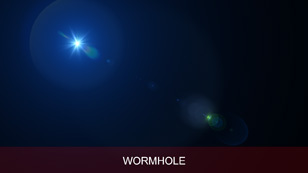 3 flares perfectly mimic real-world optics. Ultraflares Flarepack Vol. 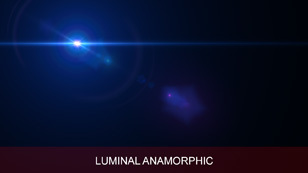 3 flares help provide that cinematic look in one easy step. Using Ultraflare’s powerful global features, you can easily modify the flare color, size, intensity, rotation, saturation and much more. Instantly add varying degrees of chromatic aberration to your flare or adjust the anamorphic size using the aspect ratio control. Since these flares are presets, they are resolution-independent. This means your flare will be as razor-sharp on a 4K image as it will on a 400px image. 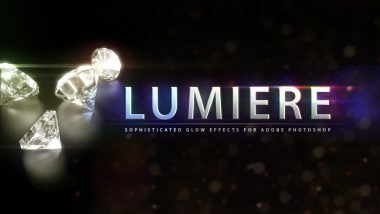 Unlike all image-based lens flares, presets give you full-control over the flare’s structure allowing you to modify any properly, to any degree, at any time. Check out Ultraflares to use these presets! Ultraflares Flarepack Vol. 3 flares easily help achieve that cinematic look. Ultraflares Flarepack Vol. 3 flares help direct focus on your subject. Emphasize highlights by turning them into brilliant and vivid flares. Easily tint your image according to your flare color or vice-versa. Additionally, flares can help perfect 3D renders feel more natural. Want to combine your flares with killer light leak overlays? Check out Image Light Leaks Vol. 3! Ultraflares Flarepack Vol. 3 flares turn a good shot into an epic one. Ultraflares Flarepack Vol. 3 features presets of different color palettes so as to compliment just about any shot. Combine similar colors to maintain a consistent palette or composite opposing colors for a dramatic impact. Alternately, the presets can be easily modified from within Ultraflares so as to compliment any image. Want more flares? Check out Ultraflares Flarepack Vol. 2 for a killer set of 30 cinematic lens flares! This is a thumbnail gallery of the included presets that ship with Ultraflares Flarepack Vol. 3. 1 – After making a purchase, log into your account by clicking on the Account button in the top menu. 2 – Download the archive from your list of downloadable files. This will prompt you to save a .zip file on your computer. 3 – Extract the contents from the .zip file and place the contents anywhere you like. You can make a sub-folder to keep your plugins organized, such as the one below and place them alongside the other Ultraflares presets. 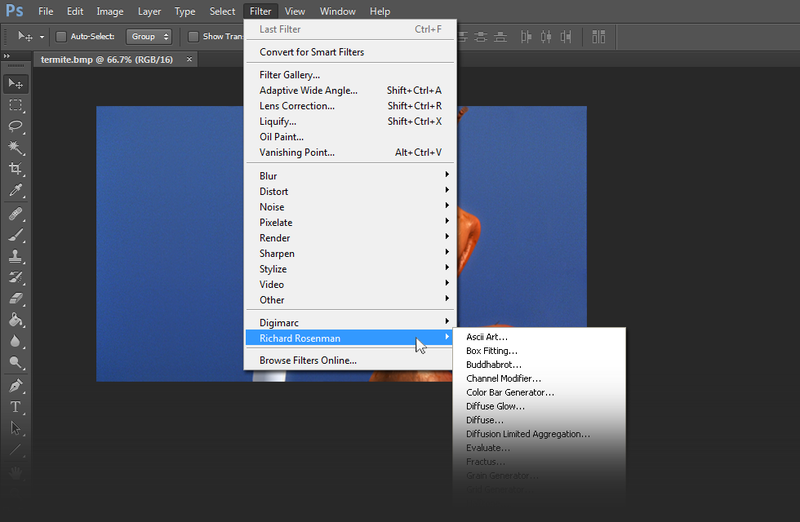 4 – Launch Adobe Photoshop, open an image and click on Filter > Richard Rosenman > Filter Name. If the filter is grayed out, it may not support your current image color depth. 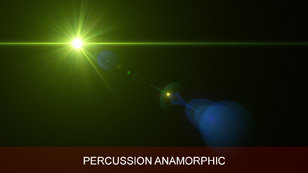 Now you can simply click on LOAD, and load any of the presets into Ultraflares.